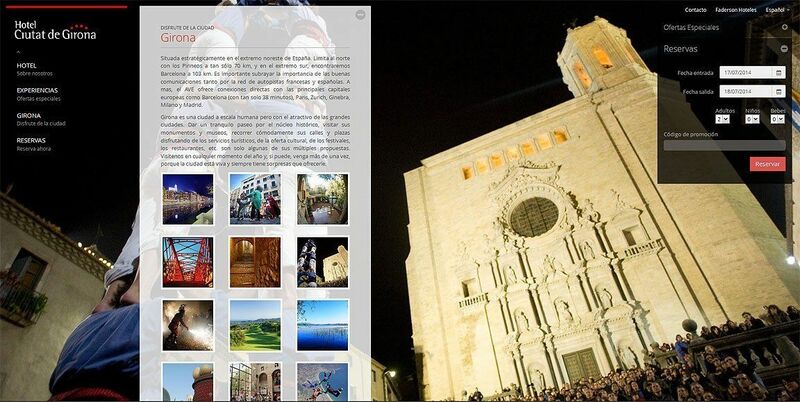 Exclusive web branding design for Hotel Ciutat de Girona. The client can manage the images, offers, content, prices and translates of every page in the web site thanks to Tsunami touristic directory and content manager. 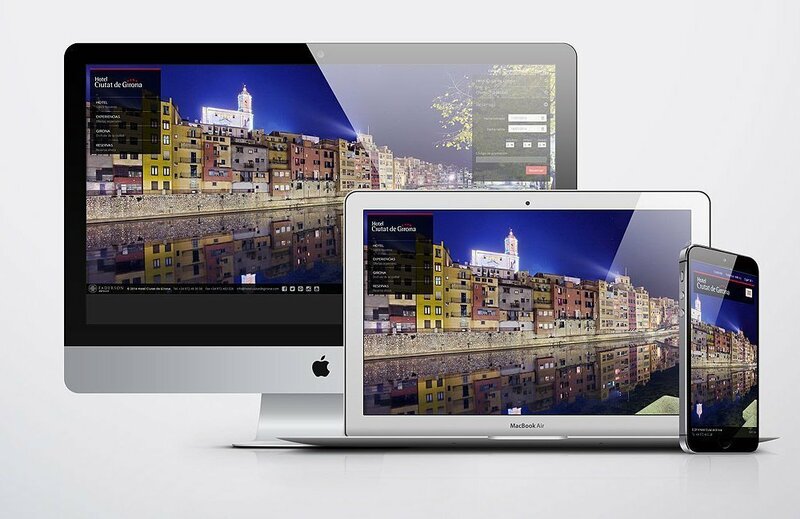 Responsive web developed in HTML5 and CSS3.